After offering our first Upper Valley Naturalist Training last spring, so many of you have inquired about it that weâ€™re doing it again! UVLT is partnering with the Hulbert Outdoor Center in Fairlee, VT to offer a four-week training about habitats and wildlife in our region. 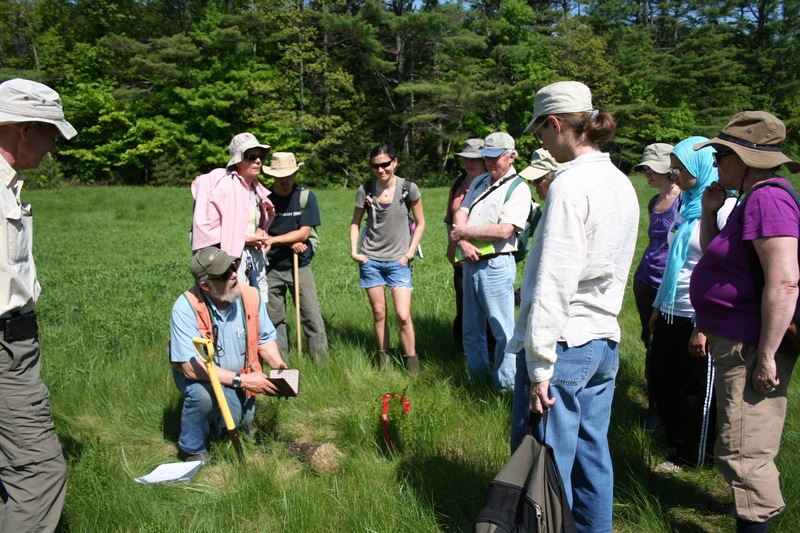 Tuesday evening classroom sessions and weekend field sessions led by local experts will include geology, plant communities, wetland ecology, forest ecology, birds, mammals and more. Participants will also study what it means to be a naturalist and learn techniques for sharing knowledge about the natural world with others. The training begins on Tuesday, April 23rd with the first classroom session at Hulbert Outdoor Center in Fairlee, VT.
Click here to download the full training schedule.Â *Note: changes/additions may be made to this schedule. Â Check back for updates. Space is limited and first-come, first served. The training is just $150 for all four weeks with a 25% discount for UVLT members, seniors and students. $25 non-refundable registration fee due upon registration, with the remainder of the fee due on the first night of the training (registration fee will be deducted from the full course fee). Scholarship funds may be available for those in need.